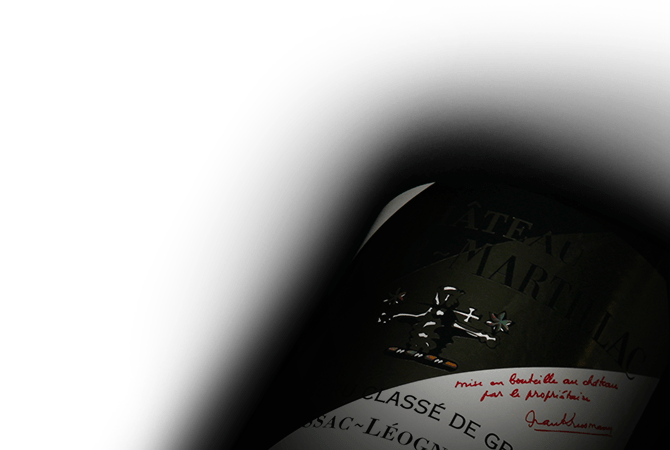 In a fort built by the ancestors of the famous writer Montesquieu, Chateau Latour-Martillac is a classified growth and is managed by the Kressmann brothers. Situated on 45 acres of gravel outcrops, the Chateau is planted with the red varieties of Cabernet Sauvignon, Merlot, Cabernet Franc, Petit Verdot and the white varieties of Sauvignon, Semillon, Muscadelle.The Chateau's red is a harmonious and elegant Pessac-Léognan. The white is fresh, charming and balanced and evolves into a beautiful complexity; the epitome of this authentic gravel terroir.